 Cambridgeshire Constabulary and Cambridgeshire’s Police and Crime Commissioner are to host the county’s first Cybercrime conference on 10th March in Cambridge. 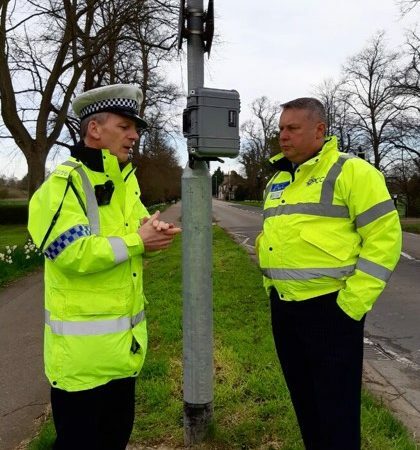 The conference on 10th will provide information about what the police are doing to combat the issue and also provide some practical advice on what businesses and individuals should be doing to protect themselves. Police and Crime Commissioner, Sir Graham Bright, said: “Tackling cybercrime is a high priority for me but remains a challenge as the nature of cybercrime is constantly evolving in both the complexity of the investigations and the creativity of cyber-criminals. In response to this threat we are hosting the county’s first Fraud and Cybercrime Conference.